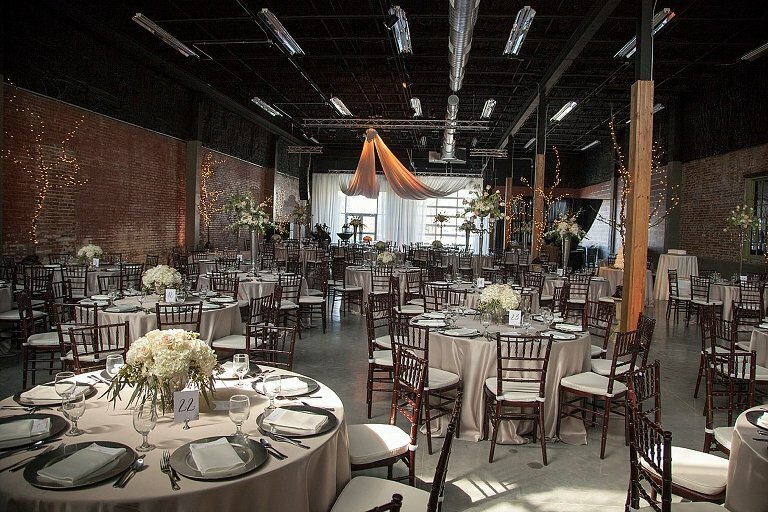 for you and your guests, clients, attendees, etc. 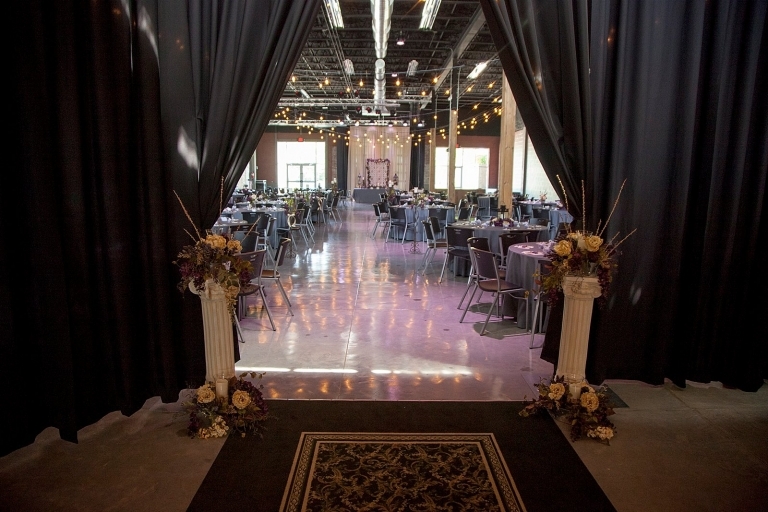 We can set up for your wedding or event completely personalized the large event area for your style. 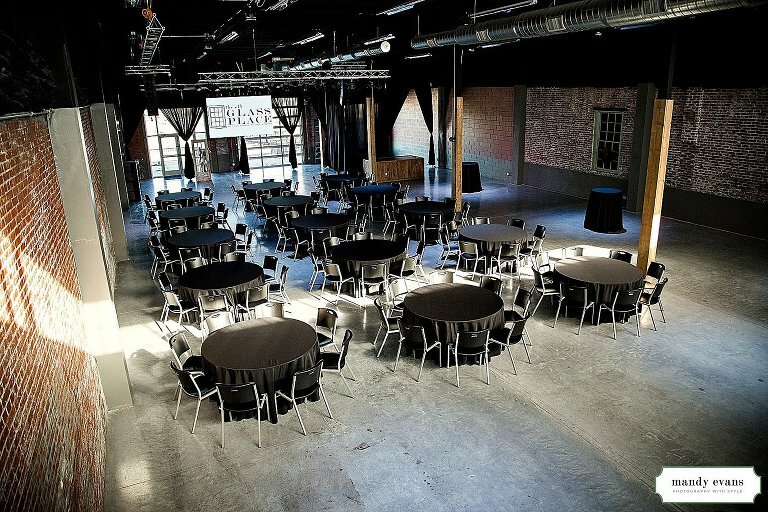 This area can handle table seating up to 350 people or 551 standing room only. 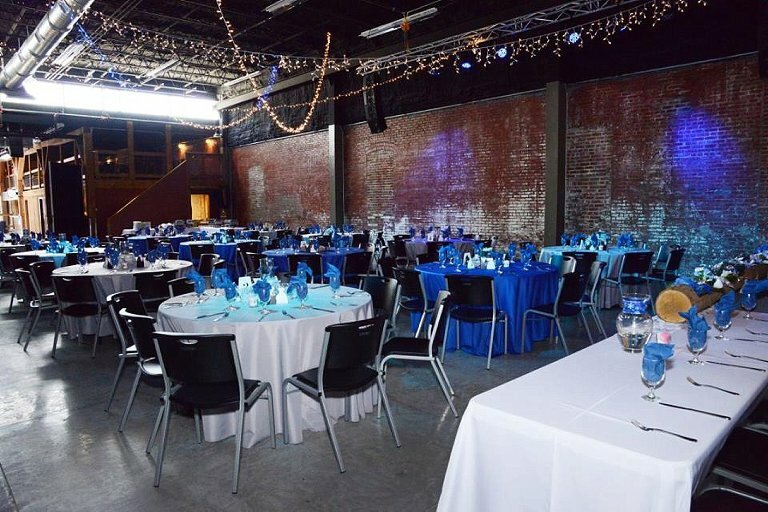 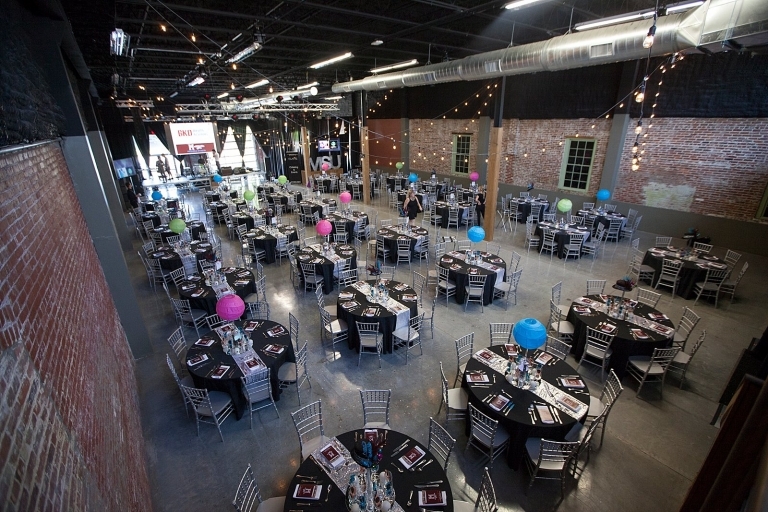 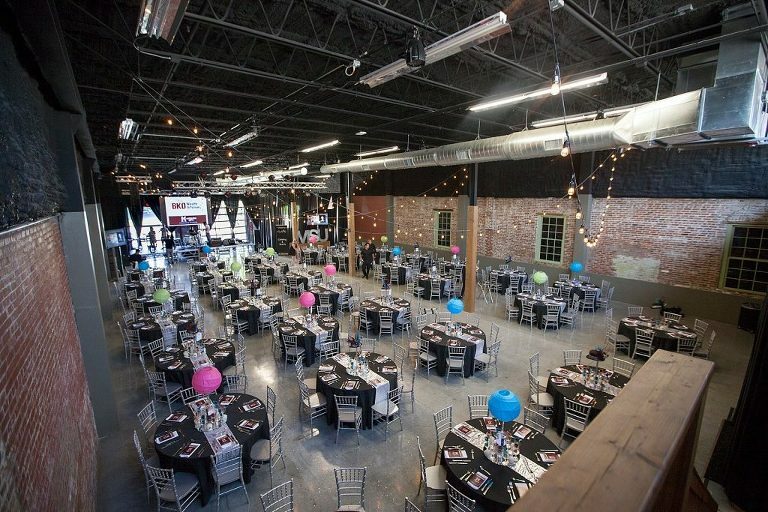 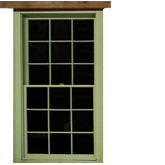 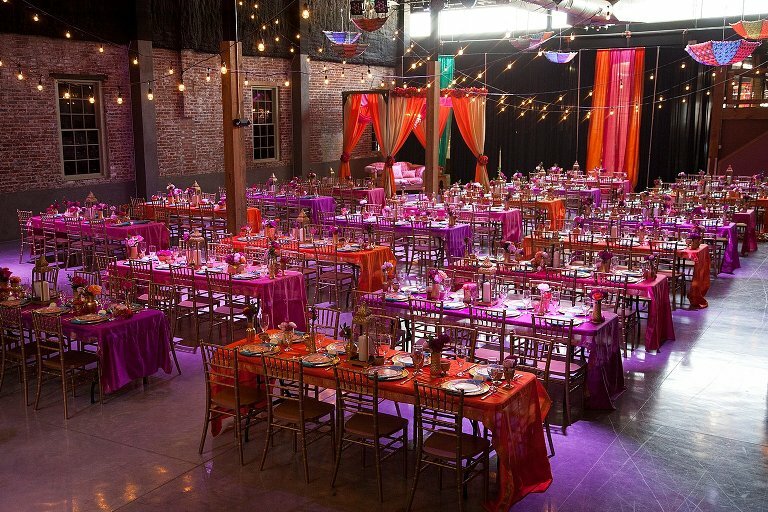 The Large Event Area at The Old Glass Place is perfect for your wedding, party, event or special occasion!